"Today, we appeal to Polish members of the European Parliament for solidarity in supporting a vote on the Copyright Directive in the digital single market," read a petition signed by editors-in-chief of 30 Polish national and regional dailies backing the reforms. "Creators do not receive sufficient compensation for disseminating their works on the Internet. They often live in real poverty or leave the profession," said the statement published by the centrist Rzeczpospolita daily and other newspapers including the liberal Gazeta Wyborcza and the Fakt tabloid. The reform, two years in the making, is loudly backed by media companies and artists who want to obtain a better return from web platforms—such as YouTube or Facebook—that use their content. 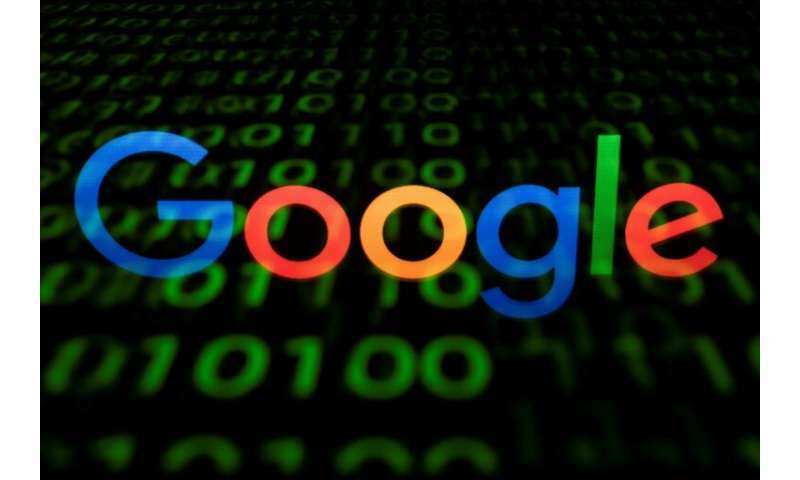 The new directive "will support creators, but will not harm Internet users. It will not take away the rights to links, will not ban memes or bring new obligations for non-commercial portals," it argues. 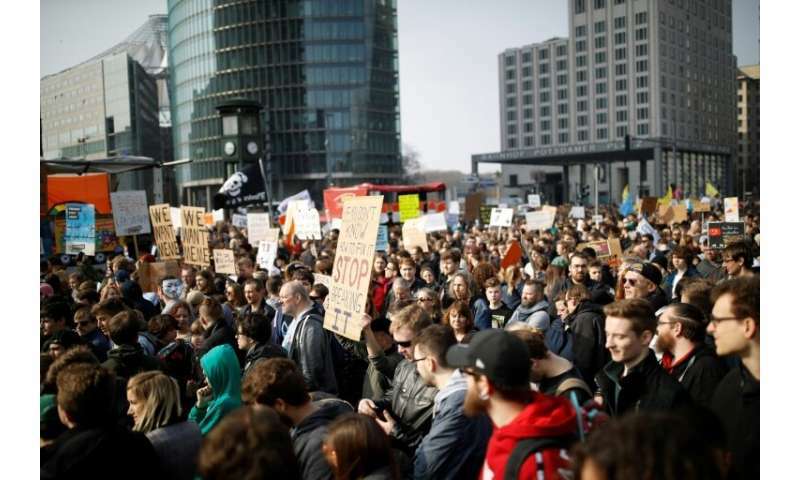 Tens of thousands of protesters rallied in cities around Germany on Saturday under the slogan "Save the Internet".